Bernard Malamud's first book of short stories, The Magic Barrel, has been recognized as a classic from the time it was published in 1959. The stories are set in New York and in Italy (where Malamud's alter ego, the struggleing New York Jewish Painter Arthur Fidelman, roams amid the ruins of old Europe in search of his artistic patrimony); they tell of egg candlers and shoemakers, matchmakers, and rabbis, in a voice that blends vigorous urban realism, Yiddish idiom, and a dash of artistic magic. 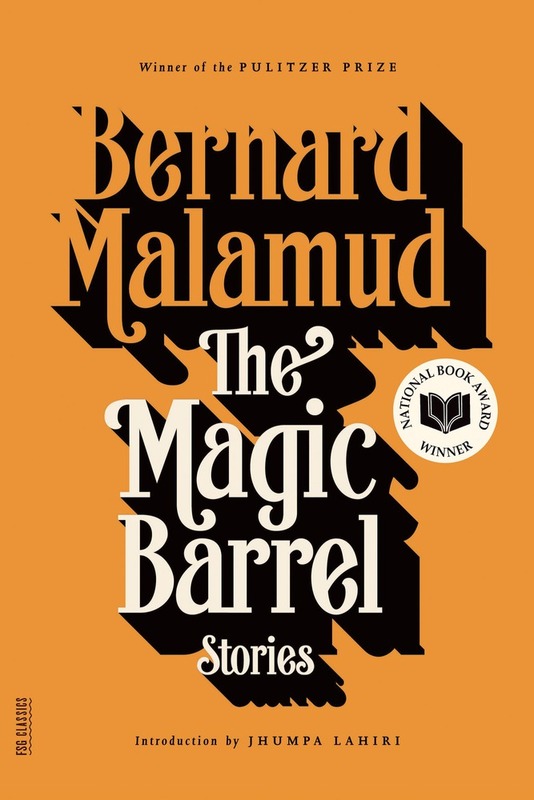 Bernard Malamud (1914-1986) also wrote eight novels, he won the Pulitzer Prize and a second National Book award for The Fixer. Born in Brooklyn, he taught for many years at Bennington College in Vermont.